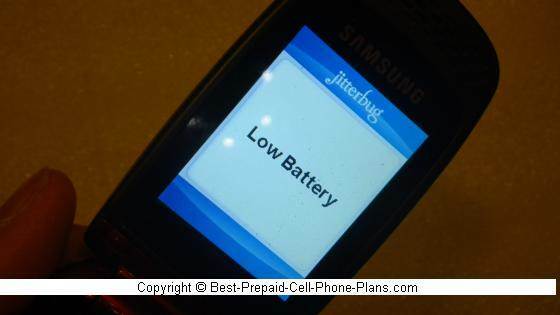 The Jitterbug Plus is an easy to use flip phone from GreatCall. 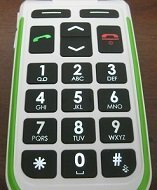 It is designed for seniors and others who may have some difficulty with using a standard phone. This redesigned phone now comes with a camera and games. The first thing you notice about this phone is that it looks like a regular flip phone and not a phone explicitly designed for seniors. The design of the Plus compared to its predecessor is sleeker and thinner. Before I go over the other features of the phone, let’s check out what’s new: the 1.3 megapixel camera. 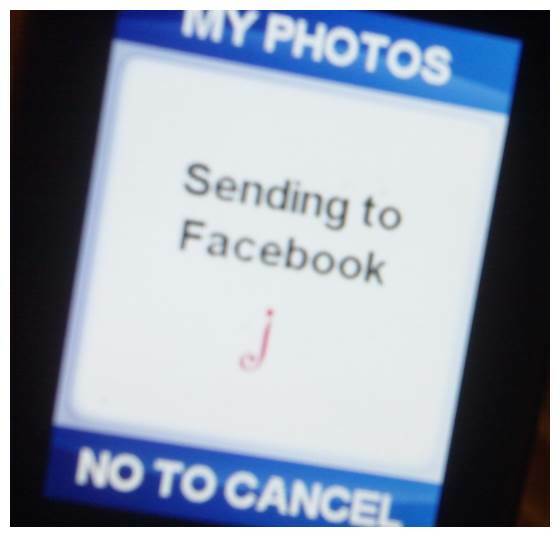 Now you can finally take pictures with a Jitterbug phone and share them with family and friends. You can even set up your phone to share your photos on Facebook, Picasa or Shutterfly (though at a cost of 25 cents per phone with a $10 max per month). In order to do this you have to set it up online via your MyGreatCall account. This is done via a GreatCall Facebook app. You can choose to post so that they’re visible to your “Friends” or just “Me”. If you choose the latter, you can always select certain pictures to share publicly when you log into your Facebook account. Let's take a look at the rest of the physical features of this phone. The boons on the keyboard are still larger and more distinct that those on a typical handset. They are slightly square-ish with illuminated white numbers on black background and surrounded by an illuminated border to further set the keys apart from each other and from the background. 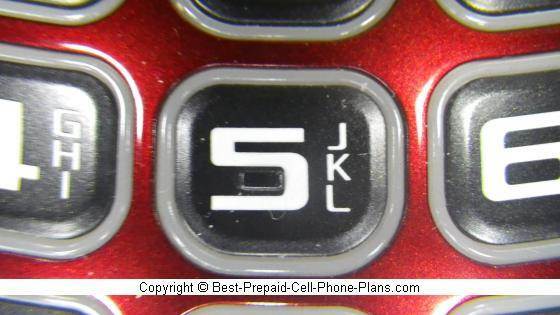 The larger number on the key does mean that the letter combinations for texting are much smaller and more difficult to read than on the old Jitterbug J. 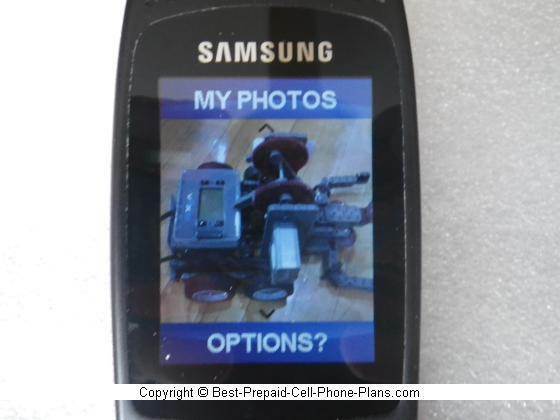 The contract is even greater when you compare the keys with those on a standard flip phone like the Samsung S275g. So the Plus may not be the phone to get if you’re planning to text something other than what’s included in the standard message template. 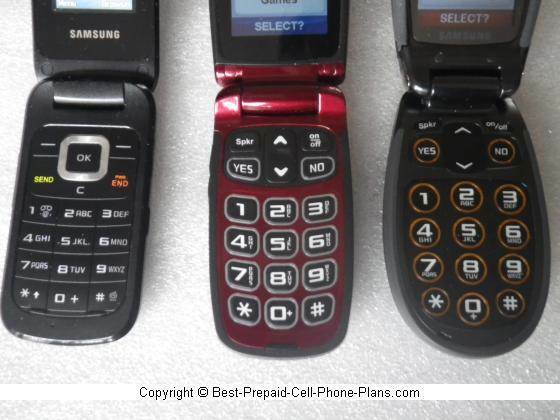 The navigation keys still have the familiar Yes/No buttons that are part of the GreatCall Jitterbug user interface. Another nice feature that has been retained is the dedicated speaker phone button unlike other phone where you have to wait until you initiate a call. 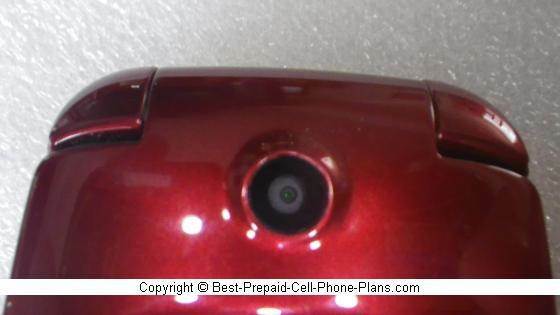 Another reason this phone looks more like a standard flip phone is that they’ve removed the rubber ring around the speaker which was supposed to help block outside sounds from interfering with the conversation. The speaker holes are also slightly smaller, but the volume is still good. If this is an issue, you can look for the previous version of this phone. A hearing check by professional might not be a bad idea to make sure you have the right solution for you. When you flip open the phone, you get a “Dial tone” if the network signal is good enough for making a call. While a bit anachronistic, it's still a useful confirmation. The main screen is about the same size as before. It’s large enough for the menus which are presented in a large font. The external screen is actually larger than before and is used to display the time and date. You have a 3.5 mm jack for a standard earbud/mic plug. 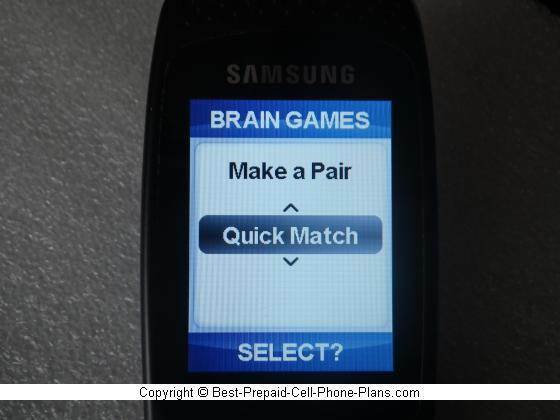 Or you can use a Bluetooth headset instead. The battery cover is secured tightly – in fact after putting the battery in, I haven’t been able to get the back off since. Still, this is something you probably won’t need to do anyway unless there’s a lightning strike while charging the phone. The battery life is pretty good on this phone. It goes days on standby before it needs recharging, and you get an tone when it is running low. Like its predecessor, this phone too features voice dialing which compensates for the fact that otherwise you have to scroll through your contacts one by one until you get to the one you want. As with all Jitterbug phones, you can sign up for additional services such as Urgent Response, Medication Reminder, Social Calendar etc. In addition, when you purchase the red version of this phone you help support the Go Red for Women heart health campaign. One other new feature of the Jitterbug Plus is the introduction of a couple of games – a memory-matching game and a pattern-recognition game. Designed to test your reflexes and exercise your memory, these games were I guess, considered useful for those getting a little . . . older. I will admit that when I let my son called these games “kind of boring”, but on the other hand he did still play them for quite a while when I let him borrow the phone for a day. In Make a Pair cards are revealed and hidden in sequence, and you have to remember if a card matches what was turned over x number of turns ago depending on what level you play. At Level One, remembering the last card is easy. At Level 5, where you have to continuously remember the card turned over five turns ago is pretty damn hard. Plus, it’s not every five cards but every card five turns ago, so it’s really like a mental juggling program. In Quick Match you just have to choose whether objects are the same color, same shape or both. It’s pretty easy at first but become harder as you have less time and the choices get more complicated. So while these aren’t the coolest games around, they’re not bad time-wasters while waiting for someone. 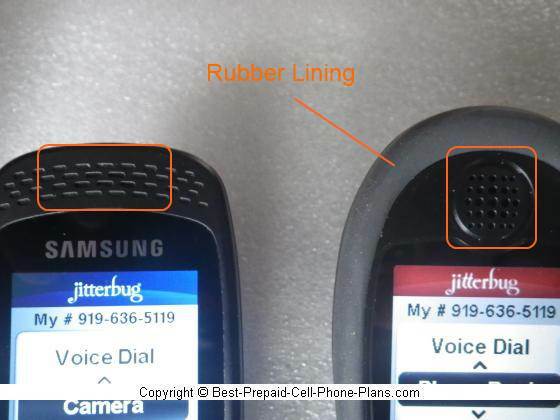 The redesigned Jitterbug Plus (and its successors: the "5" and the Flip) are lighter and thinner but still easy to use. In addition, when you purchase the red version of this phone you help support the Go Red for Women heart health campaign. 25% Off all GreatCall Products! It is available at big box retailers like Best Buy and Walmart. You can find used ones on site like eBay, and new ones direct from GreatCall. Tell us about your experience with this Alcatel phone! 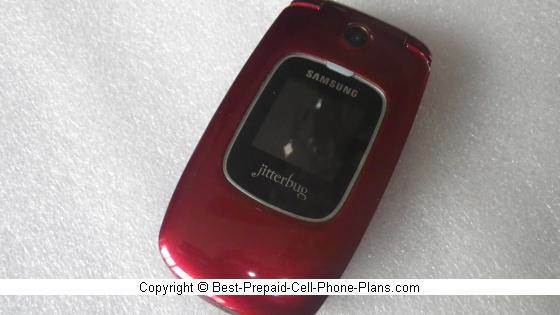 The Jitterbug Plus is one of a fairly small selection of phones where the design favors ease of use over adding additional features. Here are a few other phones that make similar trade-offs. The Alcatel A382 features large button and a flashlight which may come in handy. Unlike with Greatcall, there are no additional services and apps. The Doro phones also have large buttons and an fairly attractive design. 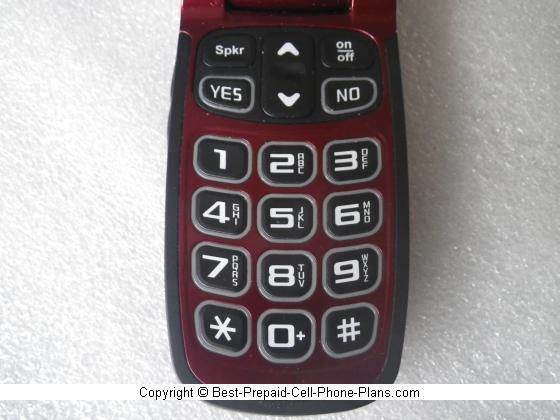 The model tested here also had an emergency button on the back for dialing a designated contact.